Albion Excia Ambeage is one of the highest line in Albion brand. If you are an oil prone or perfume prone, we do not recommend to use this maker of Albion. 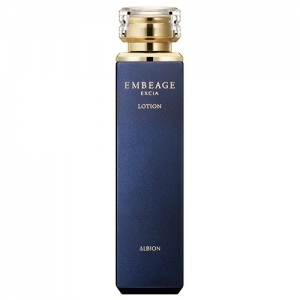 In person, I like the scent of Embeage is the best among Albion products. See also my reviews for Embeage line. In person, I guess if you are feeling Albion Excia AL Renewing Extra Rich Milk is too light for you, it may be nice to you. 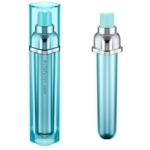 In person, I could not find the difference between Albion Excia AL Whitening ER Milk, excluding the scent. I found white cast on my face with using this Embeage Whitening Milk. 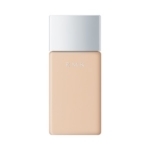 I am a person who often have sting by Albion’s signature item, Skin Conditioner Essential, but I rarely feel sting by lotions under Exage, Infinesse, Excia AL line. 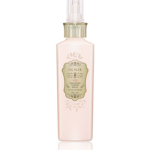 I also do not feel irritation by this Emgeage Lotion, but I do not always promise it is always good for you.